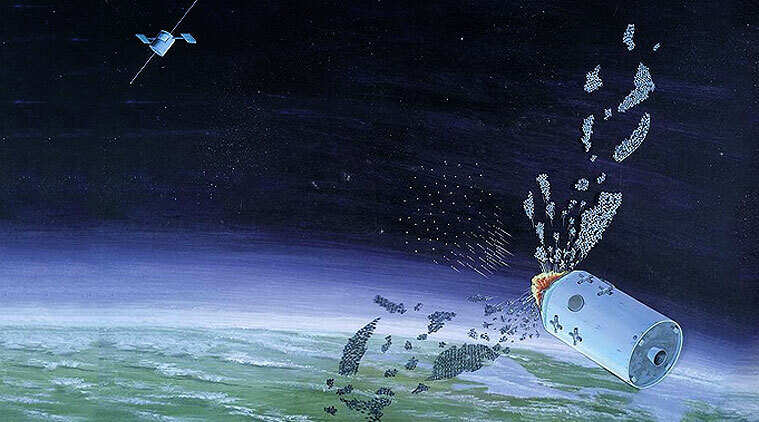 A-SAT debris will burn out in six months: ISRO Scientist responded to NASA claim: On Tuesday, a senior advisor to ISRO chairman, Tapan Misra, said that Indian scientists will not do anything no matter what to disgrace India. He said this a day after NASA claimed that debris from India’s anti-satellite (ASAT) missile test has amplified the crash risk to the International Space Station (ISS) by 44 per cent. He also said that the debris from “Mission Shakti” will burn out in the next six months. What is ISRO PSLV-C45/ EMISAT Mission? All this happened when India’s Mission Shakti again hit the news headlines after National Aeronautics and Space Administration (NASA) supervisor Jim Bridenstine condemned India’s launch of an anti-satellite missile (A-SAT) on March 27. The Pentagon said on Thursday that it stood by Acting Defense Secretary Patrick Shanahan’s assessment last week that debris from an Indian anti-satellite weapons test would eventually burn up in the atmosphere, despite a subsequent, more negative assessment by NASA. 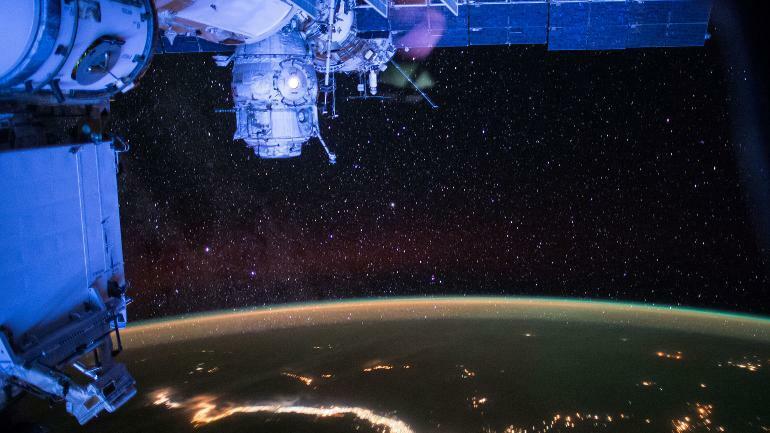 Misra’s response came as a respite after NASA had warned about a 44 per cent increase in the risk of debris crashing with the International Space Station (ISS). Isro’s Tapan Misra was quoted by saying that the Defence Research and Development Organisation (DRDO) experiment was not an “explosion” but more like a “bullet”. Misra said that India will never do anything on purpose that might further result in accidents in space.